He was signed out of Panama on December 4, 1998, as an 19-year-old second baseman. His signing bonus was $8,000. Neither were headline stories. He left the Phillies on August 25, 2016, as one of their greatest catchers and most popular players ever. Pitchers respected and loved him. Like his former 2008 World Champion teammates Jimmy Rollins, Chase Utley, Shane Victorino and Joe Blandon, Carlos Ruiz has gone from Phillies red to Dodgers blue. With him goes one of the fans’ favorite nicknames, Chooch. His journey to the majors wasn’t easy as he spent eight seasons in the minors before his big league debut, 0-3 behind the plate on May6, 2006, a Phillies 4-1 win over San Francisco at Citizens Bank Park. He batted eighth and was 27 years of age. Two years later he had one of the biggest and shortest hits in Phillies history, a walk-off swinging-bunt single against a five-man Tampa Bay infield, Game 5, October 25, which broke a 4-4 tie and gave the Phillies a 2-1 Series lead. Fifteen years and a 91-minute rain delay later, the World Series returned to the City of Brotherly Love and the fans loved it. 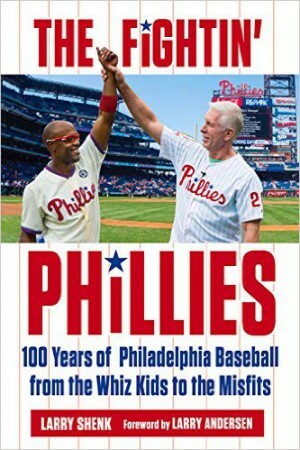 Two days later, the Phillies were World Champions. We cried when he and Brad Lidge began the celebration. Numbers help tell the Chooch story in Philadelphia. Yes, we all know he wore #51. Many, many fans were seen wearing that number. He played 1,069 games, 1,029 behind the plate, third most in franchise history. Perhaps the bigger number is 46. That’s how many postseason games he, Rollins, Utley, Ryan Howard and Victorino played, a franchise high. It will be a long time before a Phillies catcher matches that number. Even bigger is #4….no-hitters he caught: two by Roy Halladay, including a perfect game; the first combined no-hitter in Phillies history and Cole Hamels’ last Phillies win in Chicago a year ago. Chooch stands alone among all National League catchers, yes, all. Off the field Carlos hosted the “Get in the Game” bowling tournament for Philadelphia Futures’ Sponsor-A-Scholar Program to help low-income students attend college, and, he hosted a ticket program, Chooch’s Chico’s, which benefited local Latino children and organizations. No one knows what next year holds for Chooch. Maybe he’ll be back in another uniform and get a standing ovation as did Rollins and Utley. We do know he will be inducted into the Toyota Wall of Fame one of these years. 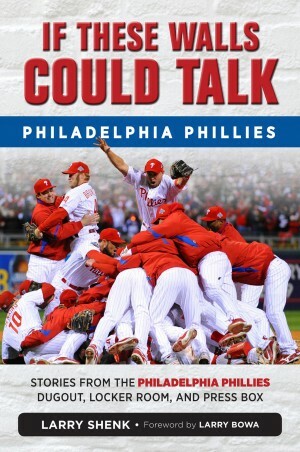 Citizens Bank Park will be a love fest that night. A kid from David, Chiriqui, Panama, grew up a man in Philadelphia. We were blessed. 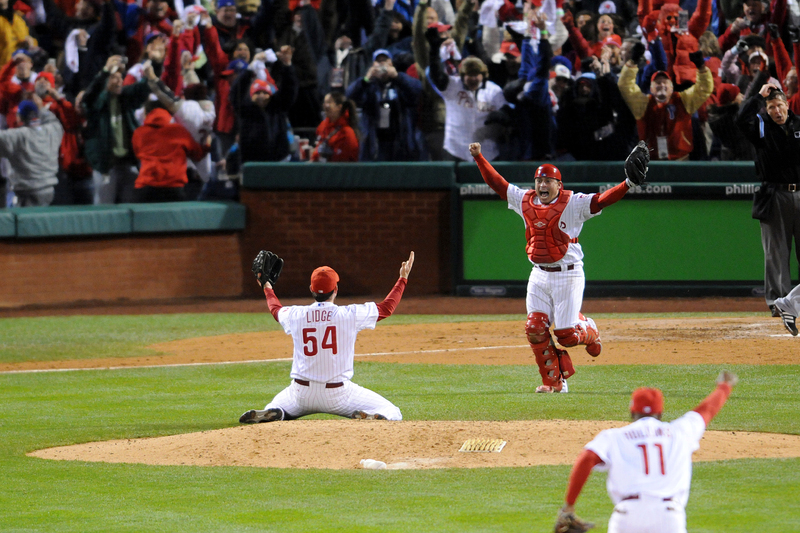 Thanks for the memories, Chooch.